Experience a high end living in Bangalore at Thanisandra Main Road! Experience a high-end living in Bangalore at Thanisandra Main Road! Bangalore has emerged as the shiny hotspot for the real estate investors offering good future returns and assured rental income too. The social and physical infrastructure of the city is so well-developed and demand for the residential properties is high. For investors, looking for a stable market with a long-term horizon, Bangalore is perfect place offering attractive options. Top developers are coming up with their premium projects in the city and offering self-contained units with premium amenities including hospitals, parks, convenience stores, retail outlets etc. 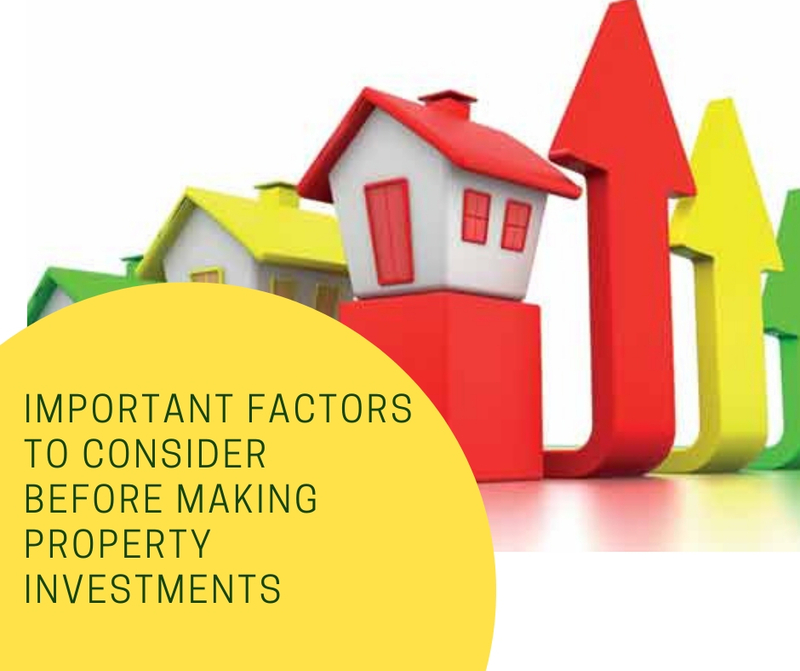 Moderate climate, good educational facilities, superb connectivity, excellent employment opportunities, well-developed infrastructure and good returns are some of the key reasons that attract modern buyers to make a smart investment. Thanisandra is a quiet locality in the northern part of the Bangalore city that is growing very fast. This is a developing locality offering good future returns too. Considering the rise in physical and social infrastructure, great employment opportunities and easy accessibility features, the future returns in this area are promising. This location is easily accessible from all the major places in and around the city like international airport, IT parks, commercial hubs and railway station etc. Apart from this, the social infrastructure in this area is well-developed and several other developments are planned to make it an ideal destination. There is a proposed ring road that would run through Thanisandra Road and will connect it to major hubs in the city. Apart from this, reputed schools, hospitals and other places of entertainment are also located very close making it the best living option. Hospitals like Cratis Hospital, Regal Hospital, Shivam Vishwa multispecialty hospital and trauma center are available here along with the schools like Touch International School, Rashtrothana Vidya Kendra etc. in vicinity. As this is the developing area, prices are 20% lesser than other areas at present. So, it is better to invest here now so as to enjoy good returns in future. 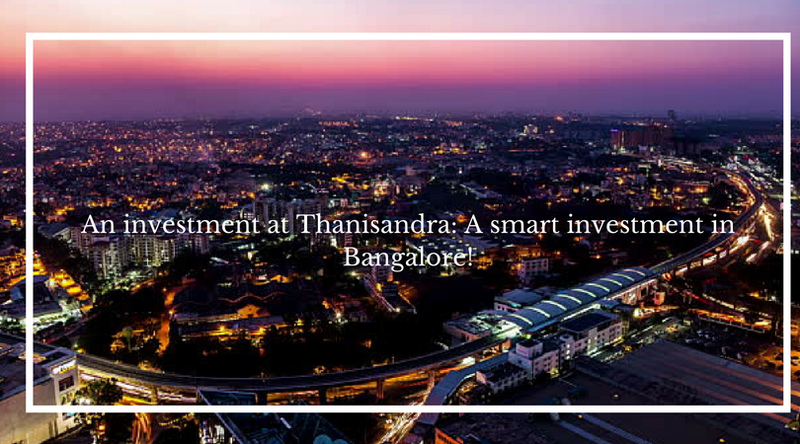 So, if you are planning to invest at Thanisandra Road, then you should have a look at the Supertech Micasa project that will surely adore you all aspects. The project offers a right mix of 2 and 3 BHK premium homes equipped with world-class features and facilities. This is an ultimate residential development designed thoughtfully to bring a cosmopolitan lifestyle for you. Each apartment has luxurious interiors, spacious balconies, proper ventilation and sumptuous features. This is gated community that will make you feel safe 24 x 7 with the manned and CCTV security. Apart from the above, the greenery surrounding the complex is mesmerizing and offer you a calm and peaceful living experience.